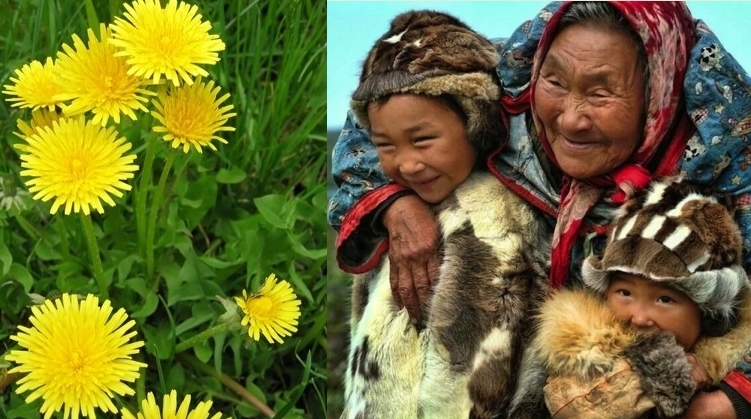 Beyond their medicinal benefits, indigenous plants were a staple of Native people’s diet before Western contact. Today, indigenous plants are central to efforts to improve dietary health for current generations. 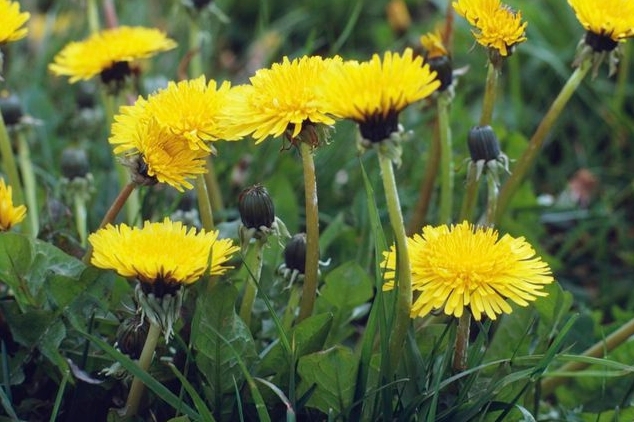 Dandelion is a generous source of Vitamins A, B, C, and D and various minerals. It is also useful for liver issues like hepatitis and jaundice and is a natural diuretic. All of the plant parts can be used: the root as medicine, food, or coffee substitute; the leaves as a poultice or salad; and the flowers as food or medicine. Researchers in Windsor, Ont., have received an additional $157,000 grant for a total of $217,000 to study how effective dandelion root extract is in fighting cancer. Siyaram Pandey, a biochemist at the University of Windsor, has been studying the anti-cancer potential of dandelion root extract for almost two years. His team’s first phase of research showed that dandelion root extract forced a very aggressive and drug-resistant type of blood cancer cell, known as chronic monocytic myeloid leukemia, to essentially commit suicide. Researchers then discovered that repeated treatment with low dose dandelion root extract was effective in killing most of the cancerous cells. Those initial findings landed the research team a $60,000 grant from Seeds4Hope, which provides money for local cancer research. Pandey then applied for continued funding from the Lotte and John Hecht Memorial Foundation. That $157,000 came through earlier this week bringing the total to $217,000. 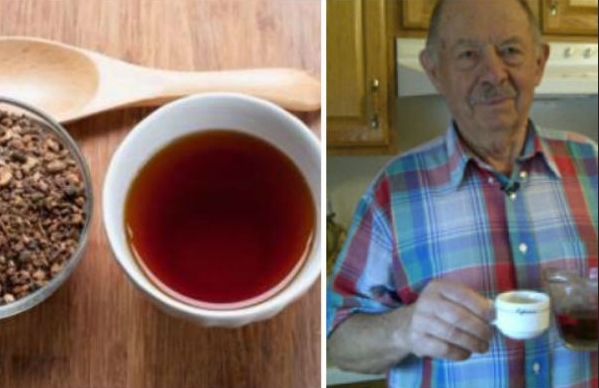 John DiCarlo, 72, says dandelion tea saved his life, after other medical treatments for his leukemia failed. Responses to "Scientists recognize indigenous medicine of the dandelion as a cancer killer"